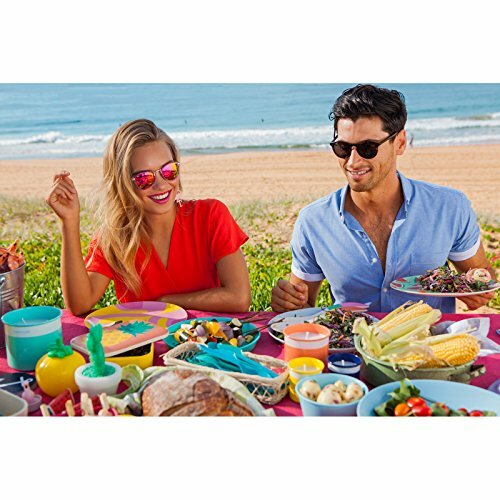 Sunnylife is recognized for its vast seasonal collections featuring must-have summer items for every occasion imaginable. Fashionable & bold graphics, showstopping prints and trend-setting packaging are all part of our signature brand. 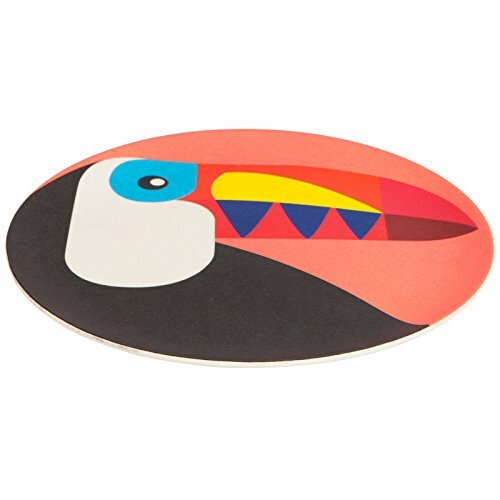 Have a little more fun at your next barbecue or picnic with our eco-friendly Toucan plate. This dishwasher safe plastic radiates with summer colors and will have your kids asking for seconds. 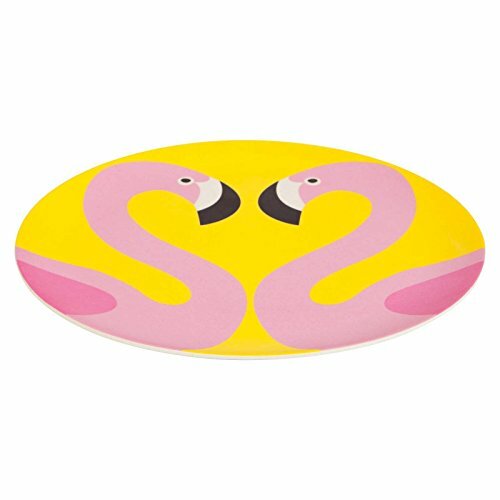 STYLISH AND TRENDY: Brighten up your outdoor table when entertaining friends and family with this fun island inspired dining accessory. SUMMER IS SERVED: This bird of paradise promises to add flair and summer vibes to any meal! ENVIRONMENT FRIENDLY: Being made from non-toxic materials, you can feel good about what you buy. The eco plate is great for the environment and your home. SAFE AND DURABLE: Take care of it and this plate will see plenty summer's worth of Aunt Linda's famous potato salad. This plate is 100% food and dishwasher safe. Do not mistake a dishwasher as a microwave, though! This plate is NOT MICROWAVEABLE. 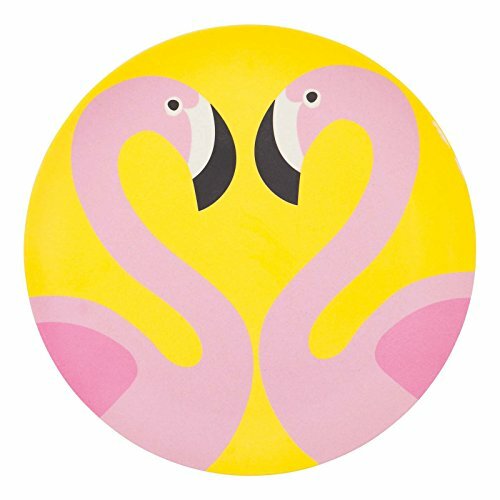 WHAT YOU GET: A stylish large flamingo eco plate measuring 10.03 x 10.03 x 0.59 in.